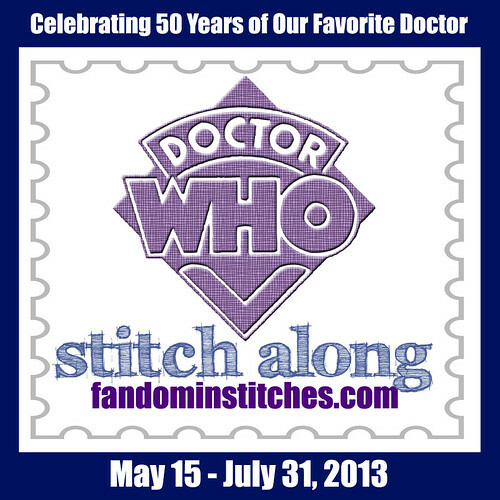 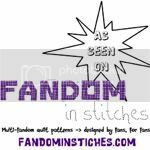 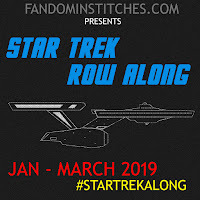 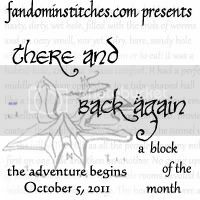 Fandom In Stitches: As Seen On! 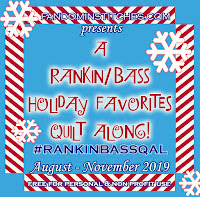 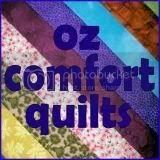 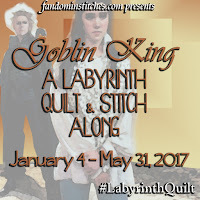 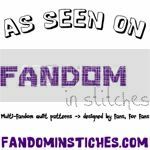 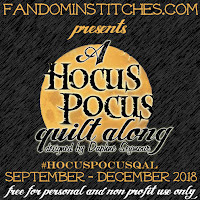 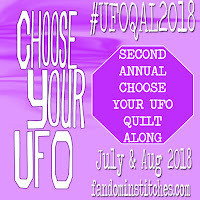 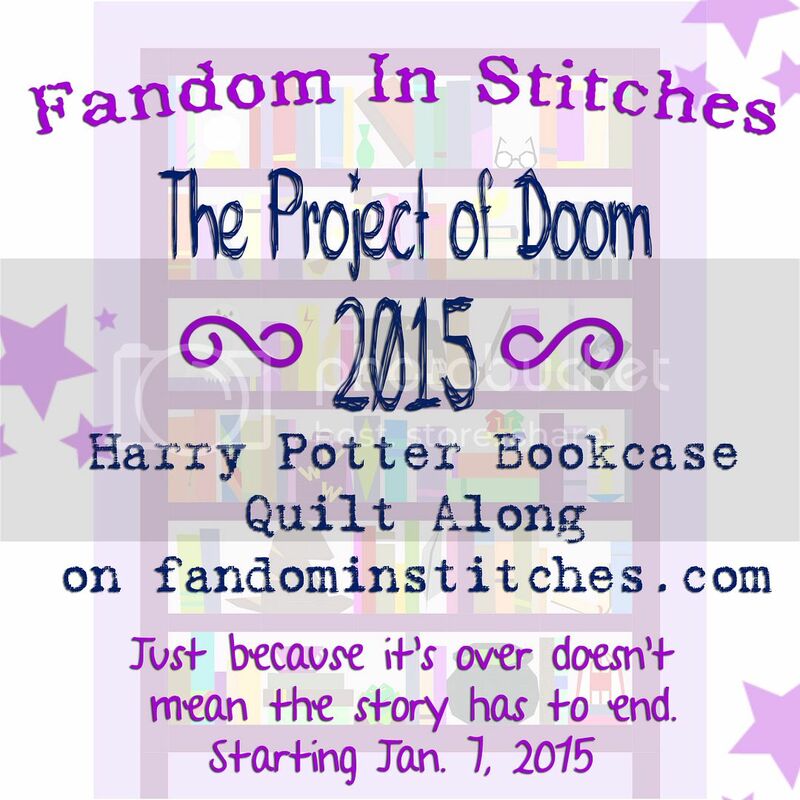 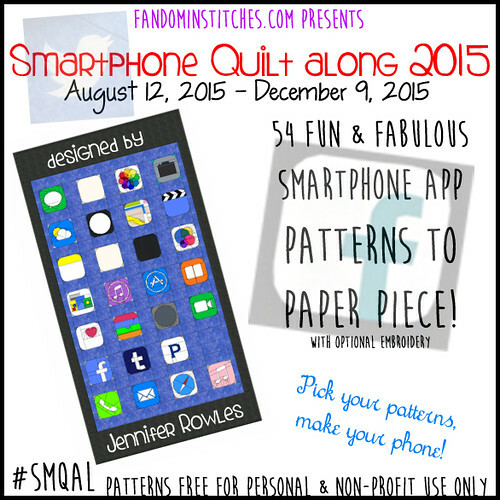 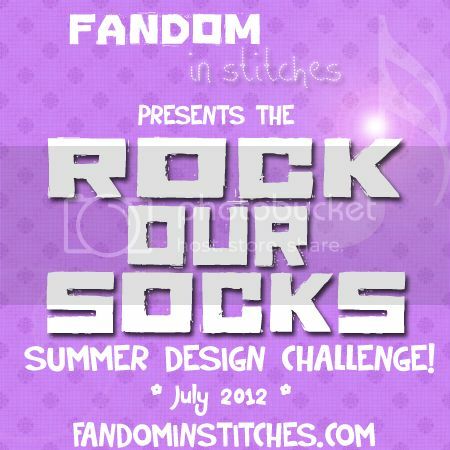 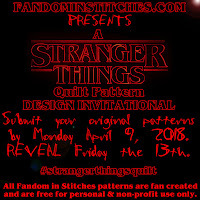 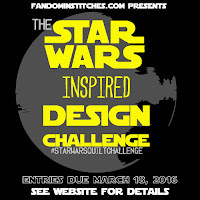 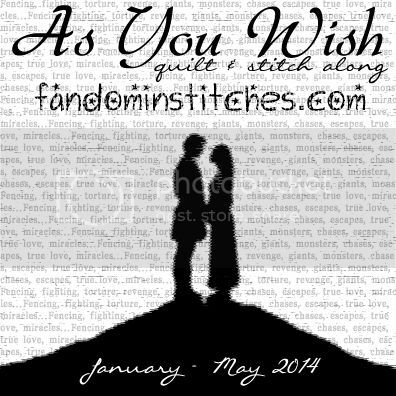 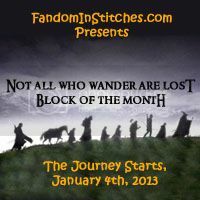 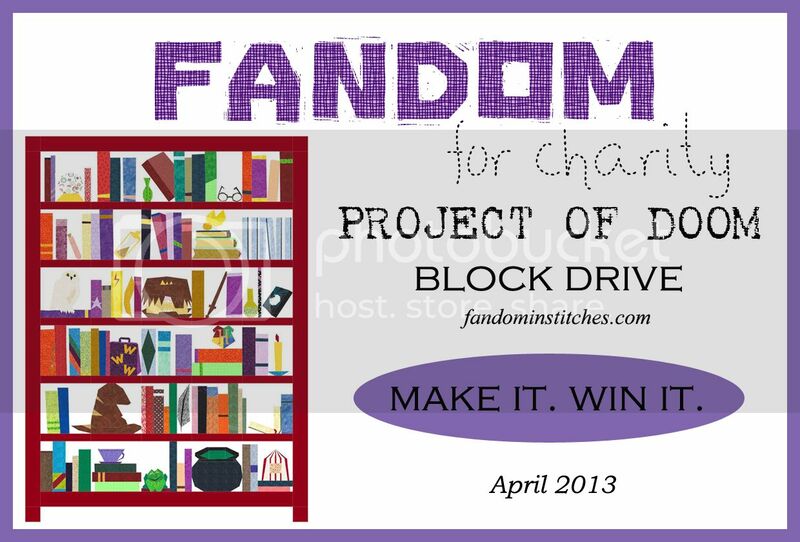 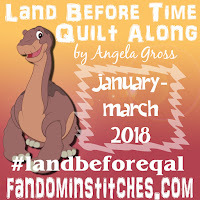 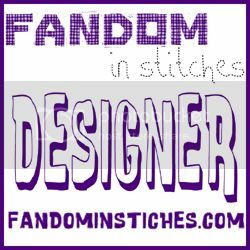 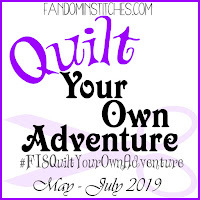 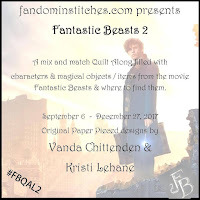 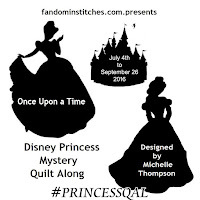 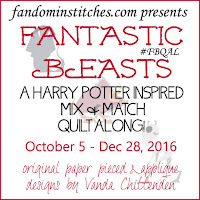 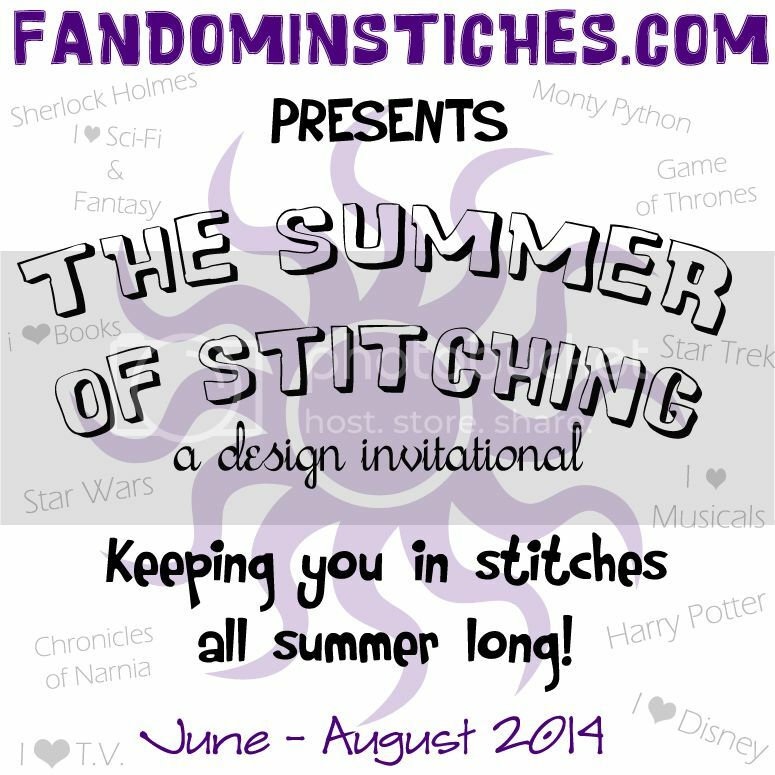 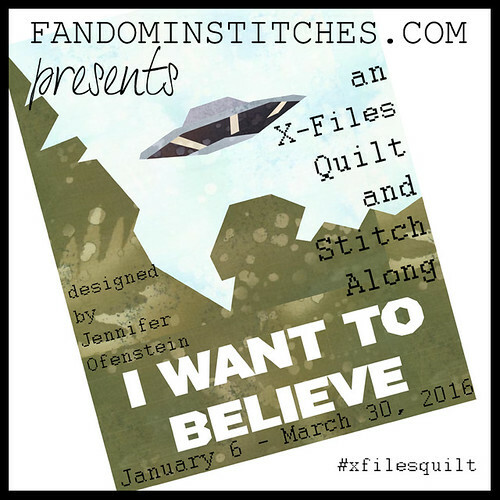 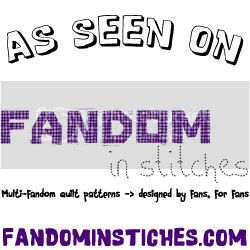 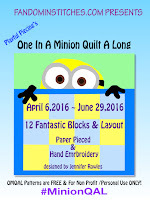 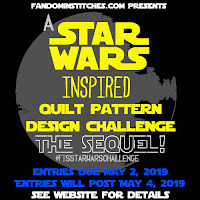 Are you a Fandom In Stitches Designer? 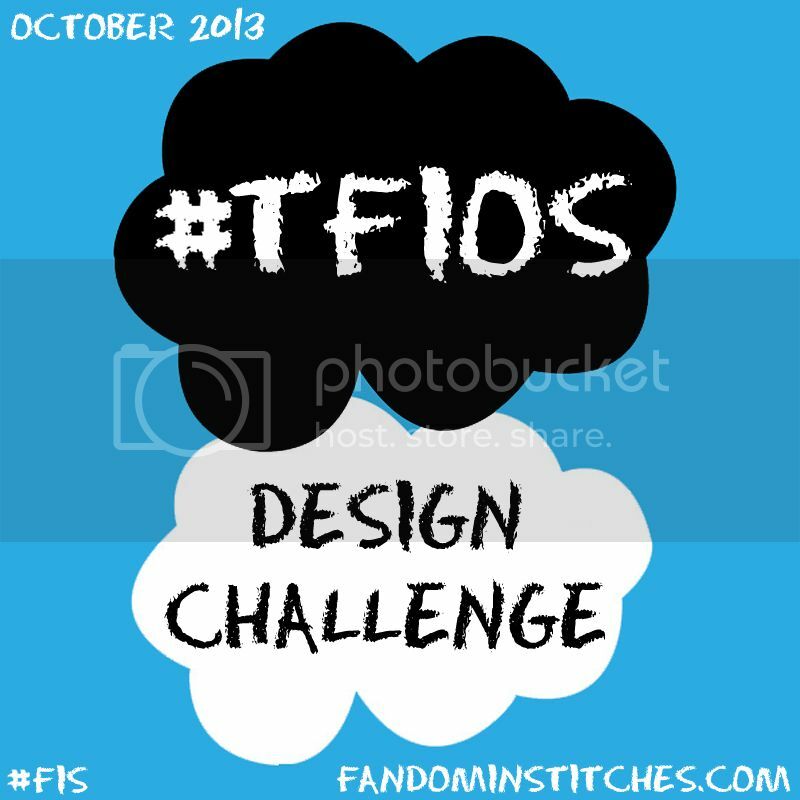 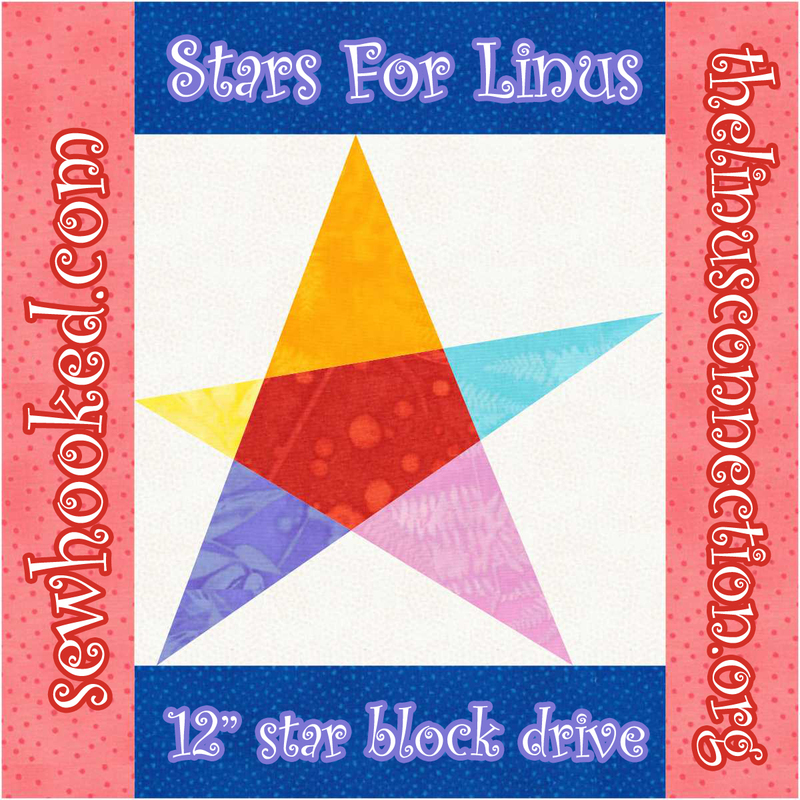 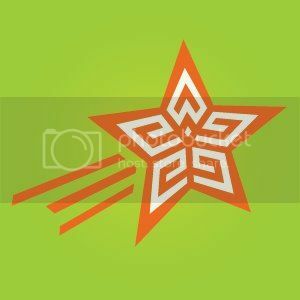 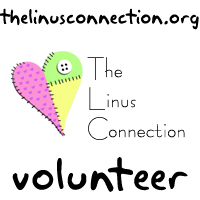 Did you make a project that was featured on FiS? 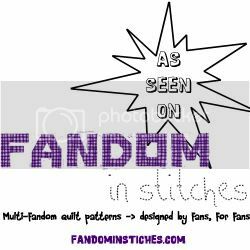 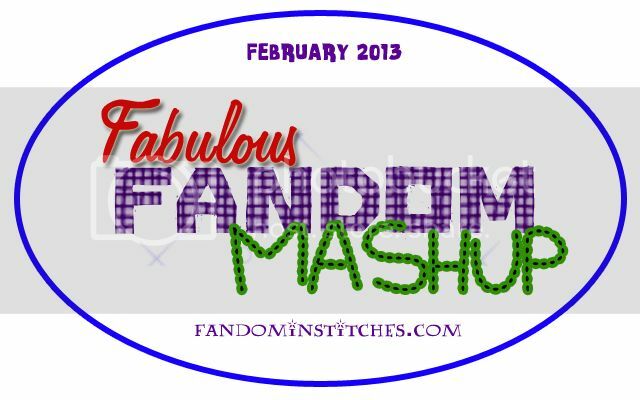 Share the love with these fun Fandom In Stitches badges! 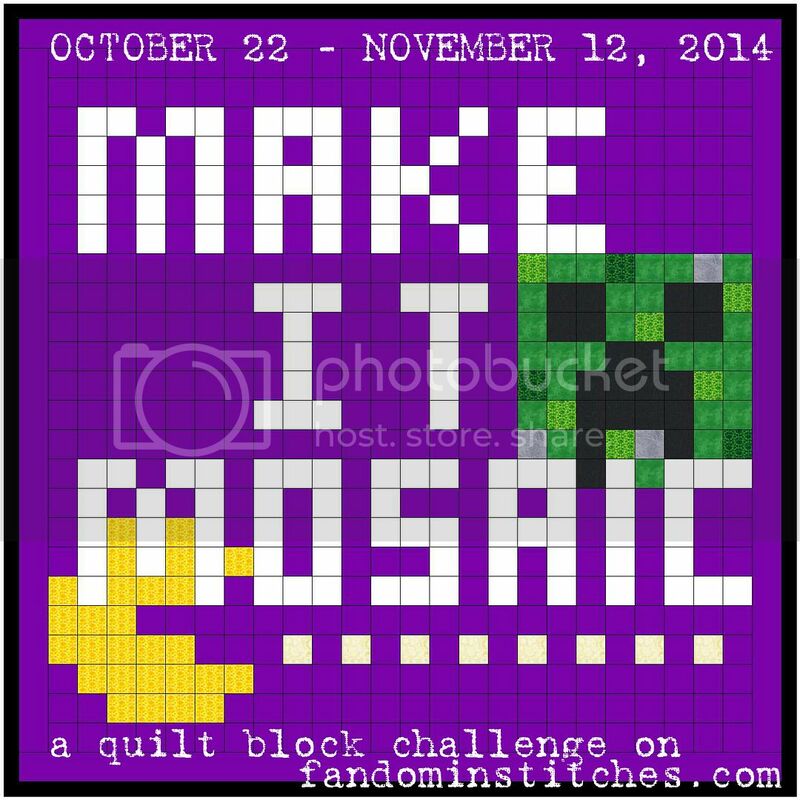 Just grab the code below the graphic (or graphics!) 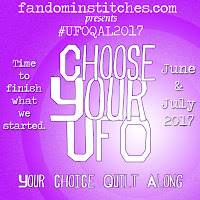 of your choice!